The first purely technical cybersecurity conference in the Middle-East! Making The Cyber Great Again! 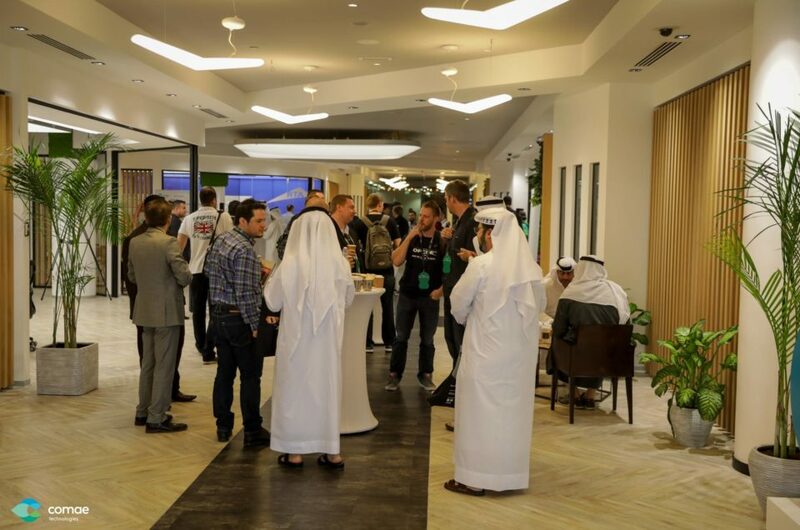 The first purely technical cyber security conference in the Middle-East! OPCDE 2018 – CTF for Students! OPCDE 2018 – Keynote speakers & notes! OPCDE 2018 - CTF for Students!